I love Foodgawker. If you’re not familiar with what Foodgawker is, it’s a website filled with photographs of delicious, beautiful food. People submit pictures of food and then the Foodgawker people (who possess titles a lot more professional than that) look through tons and tons of submissions to select photos that appear on the website. Once on the website, people can click on the photos to see the recipe or blog post associated with a recipe. Now it’s time for me to tell you a story about the little engine that could. Except the little engine is me. And my huge hill that I had to get up was actually just getting a picture accepted onto Foodgawker. I started submitting photos to Foodgawker when I thought that my photography was getting good. My mom gave me a lightbox for Christmas so I figured that since I had a good camera and a lightbox, awesome pictures would come naturally. I’ve definitely learned that photography, like most other things in life, requires practice, patience, and some creativity before a great picture can come to fruition. I made it my goal to get accepted to Foodgawker. So I submitted. And submitted. And submitted. 25 times. 25 times, all sent back to me with rejection letters and little reasons why my pictures weren’t acceptable for the website (poor composition, harsh lighting, dull image, blah blah blah). At first, I was a little disheartened by all of the rejections. I saw improvement in my pictures so I thought they’d be good enough to be on Foodgawker. These little criticisms though have helped me so, so much with improving on my photography. I’ve learned a little bit from experience and from hearing the feedback from Foodgawker (which I’m so thankful to them for giving – life would be way more challenging if I got rejections without explanations). I am now a proud photographer of 7 pictures on Foodgawker. Even though that’s a small number compared to others, I am so proud that I stuck with my goal and finally got accepted. You can see my gallery of Foodgawker pictures here. 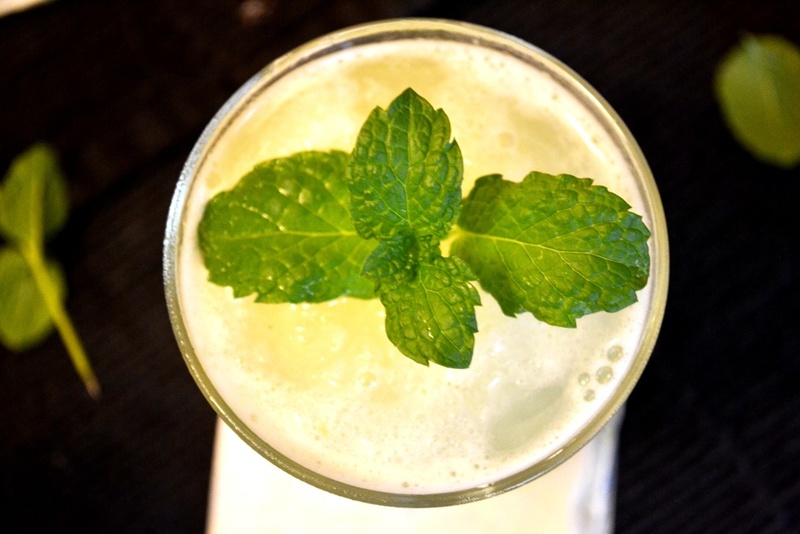 Now, you’re probably wondering what Foodgawker has to do with Mock Mojito Slushies. On one of my Foodgawker browsing sessions the other week, I came across these stunning images and refreshing recipe for virgin mojitos from The Heavenly Hearth. Talk about incredible pictures, people. I gathered some fresh mint from my little herb plant outside, sliced up some lemons and limes, recruited my brother to do some lime smashing (he referred to himself as Thor the Lime Crusher while helping me), and blended up my own mouth-puckering version of these virgin mojitos. I hope you enjoy these refreshing slushies as much as me and my family did. They’re a perfect afternoon pick-me-up and a perfect second recipe for this weeklong cool-drink concoction week on digintobooks! 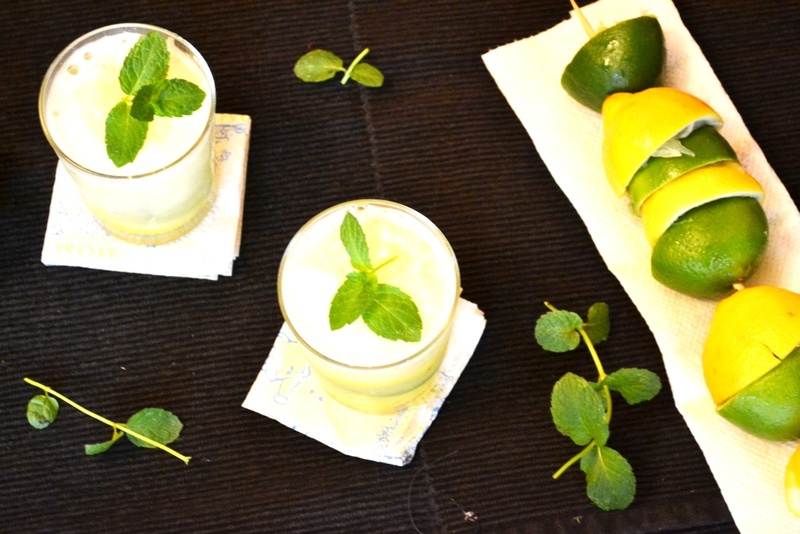 Yesterday Tropical Dreamsicle Smoothies, today Mock Mojito Slushies, tomorrow…? You’ll just have to wait and see! For now, here’s a recipe to keep you refreshed. 1. 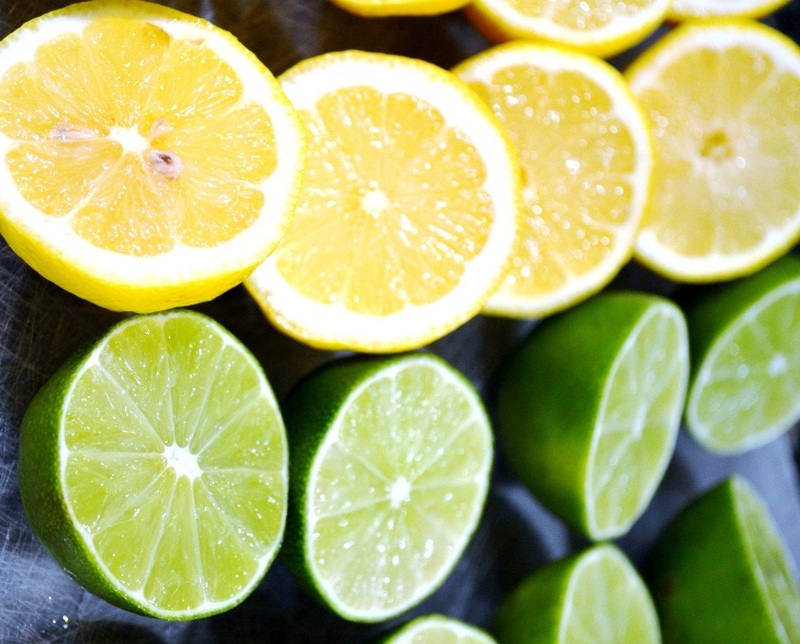 Cut the lemons and limes in half. Squeeze as much liquid as you can out of them and into the blender. If you don’t mind a drink with pulp, cut the insides out of some of the fruit and toss them into the blender. 2. 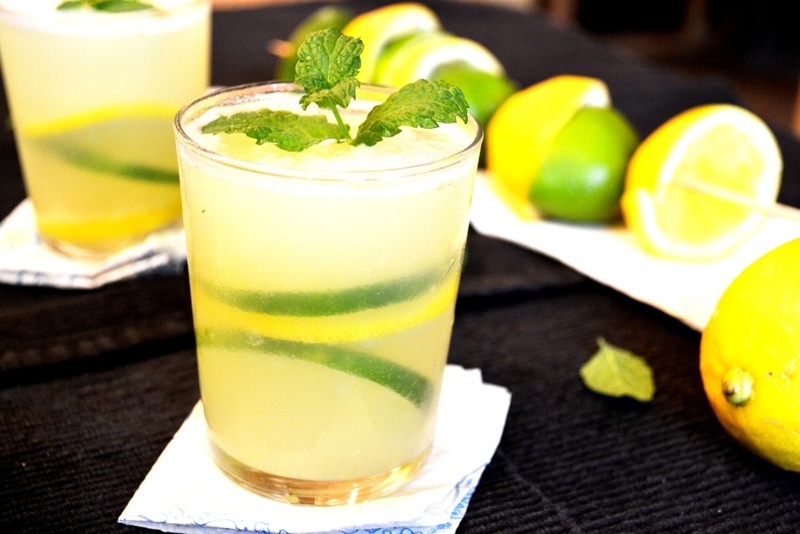 After adding lemons and limes, add Sprite and ice to the blender. Blend well, until the mixture reaches a slushie consistency. 3. Crush up the mint leaves and add some to the bottom of each glass. 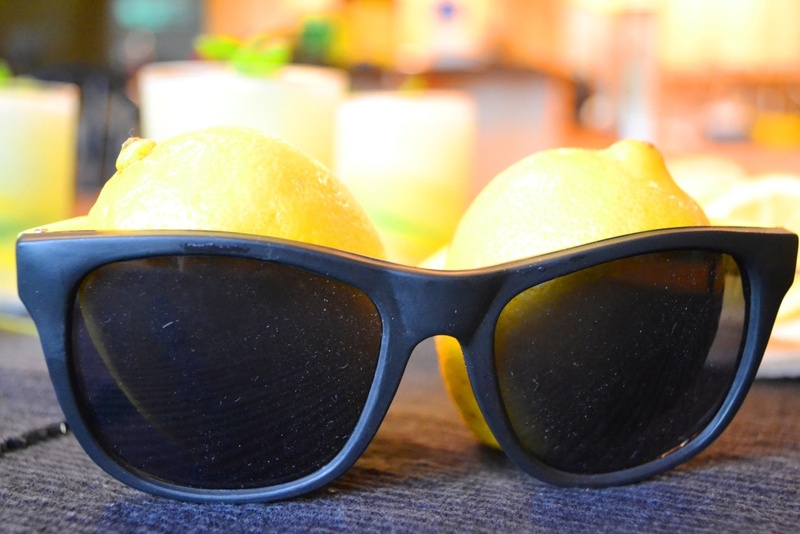 If interested, slice up an extra lemon and lime and place the slices at the bottom of the glasses. Then, pour the slushies into each glass. Enjoy!! Mr. Mock Mojito suggests you keep it cool with some shades and a slushie! i’m obsessed with foodgawker and i’m so excited i can keep a lookout for posts now!!!! Yes! I’m glad you’re a fellow gawker!! My posts are kind of rare because I get rejected a lot but hopefully you’ll see some soon! I hope you’re doing well and having a great summer!!! Hey! I’m Ashmita. I’m the one behind The Heavenly Hearth and your post just plastered the biggest smile on my face. I’m so glad you liked the photographs! As for Foodgawker, that is one site that really helps you learn. I used to get really frustrated with my constant line of photo rejects, but in retrospect their insights really help me better my food photography. Practice is our only friend, yes. Thanks so much, Ashmita!! I couldn’t help but gush over your pictures of those drinks – they are incredible. I totally agree with you on the practice being helpful. 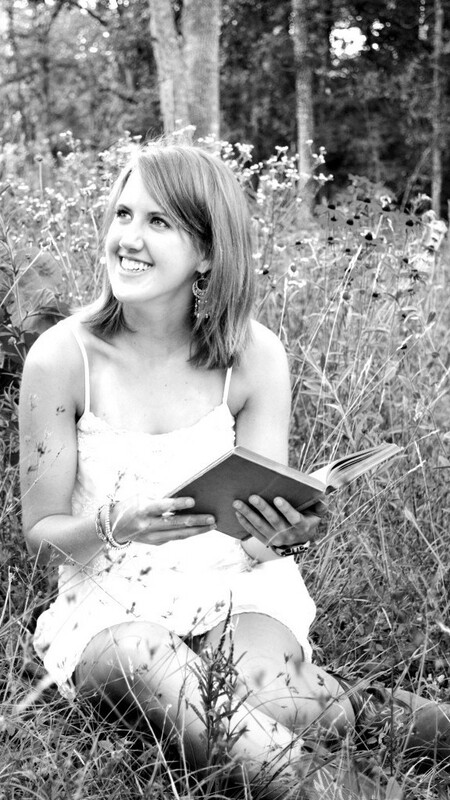 I both cringe and smile when I see my older pictures on my blog because I once thought they were so good. It’s fun to see improvements! I’ve been back to your blog a ton to check it out – I think I’ll have to give that grilled chicken with mango salsa a try soon. Thanks for the great photos and recipes – keep ’em coming!